Designer specializing in web design and development. 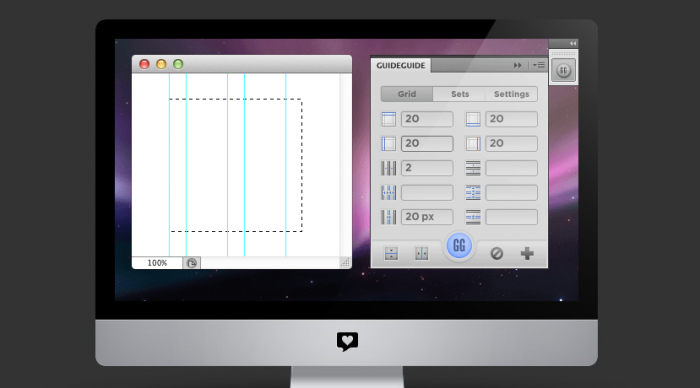 GuideGuide is a Photoshop extension for quickly creating a grid guide layout. Awesome!